In light of Republicans maintaining control of Michigan’s legislature, Gretchen Whitmer’s gubernatorial victory last week has many wondering if the newly-elected government will be able to reach bipartisan compromises or if the parties will entrench themselves into obstinate partisan camps. The Ford School’s Tom Ivacko (MPP ’93), associate director of the Center for Local, Urban, and State Policy, suggests that most likely areas for convergence between the parties will be measures to decrease Michigan’s exorbitant auto insurance costs and increase education opportunities for the skilled trades. Another area where bipartisanship seems promising is jobs training for skilled trades—the “lower hanging fruit” of the 2018 election according to Ivacko. Expanding further, Ivacko says that “boosting technical and skilled trades education” would greatly bolster the state’s “construction labor force” and help alleviate Michigan’s housing shortage. Criminal justice reform and water policy are two other areas the article identifes both Democrats and Republicans may find common ground. Involved with the Center for Local, State and Urban Policy (CLOSUP) since its founding in 2001, Tom Ivacko currently serves as the Center’s associate director. 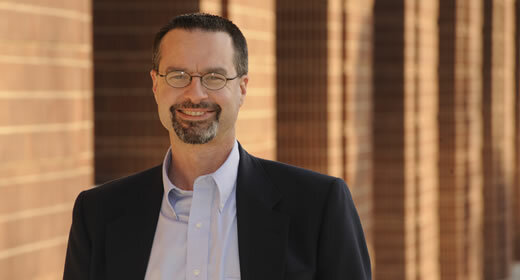 Ivacko also manages the Michigan Public Policy Survey (MPPS) program at the Ford School of Public Policy.